Our Modern, Inflatable Photo Booth is completely groovy. A White Inflated LED Enclosure surrounds our beautiful white hand-crafted metal photo station. You can pick any color to match your event theme! Our custom print designs, curated props, and engaging magic hosts provide you the ultimate “wow” factor and guarantee you a marvelous experience! Our Modern, Inflatable Photo Booth is completely groovy. A White Inflated LED Enclosure surrounds our beautiful white hand-crafted metal photo station. You can pick any color to match your event theme! Our custom print designs, curated props, and engaging magic hosts provide you the ultimate “wow” factor and guarantee you marvelous a experience! Modern, beautiful, and aesthetically pleasing. 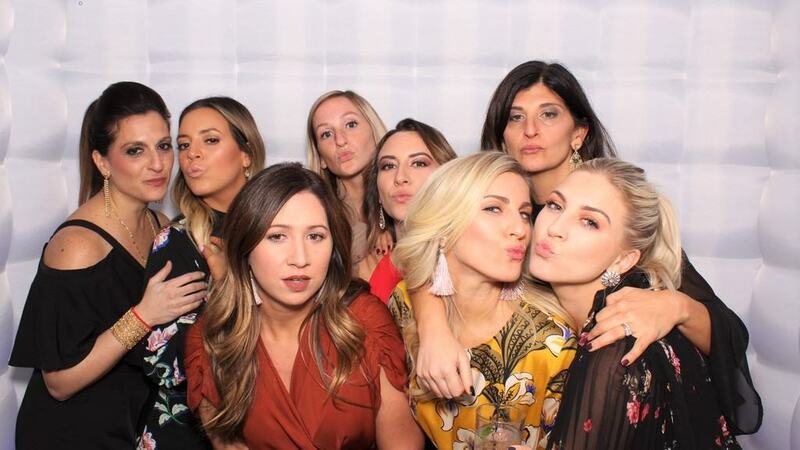 We provide the best photo booth rental experience. 4×6, 5×7, or 6×8 single large photos. We have professional designers that make sure each print template is exactly what our client want for their photo experience needs. We will customize your font, logo, and colors of your favorite print template to make sure that it fits your theme or brand perfectly. 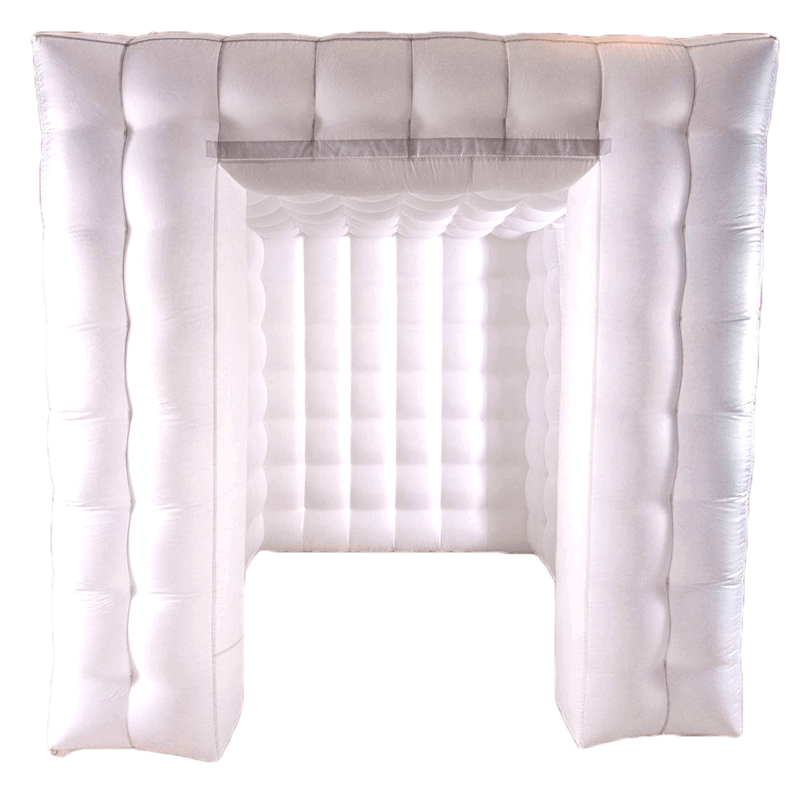 Inflatable Booth format for large groups of guest and fun! The perfect way to add coverage to your event. Our event photographers make sure to capture every single important moment! * Popular option for weddings, corporate events, and private celebrations. * Modern Inflatable Photo Booth with LED laser beams that match your event color – theme. * Our photo booth rentals are available in Chicago, Chicago Suburbs, and Nationwide.